What Buying Ducati Means To Royal Enfield? 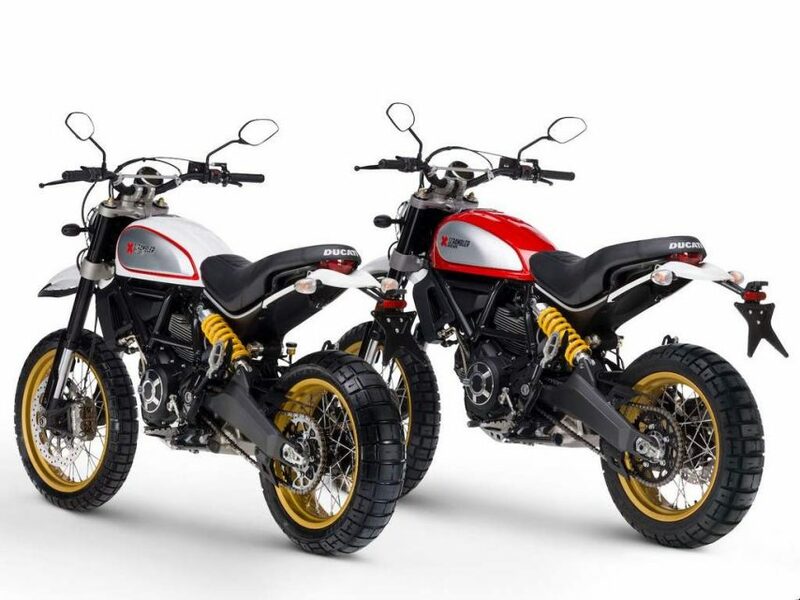 Home Auto Industry News What Buying Ducati Means To Royal Enfield? 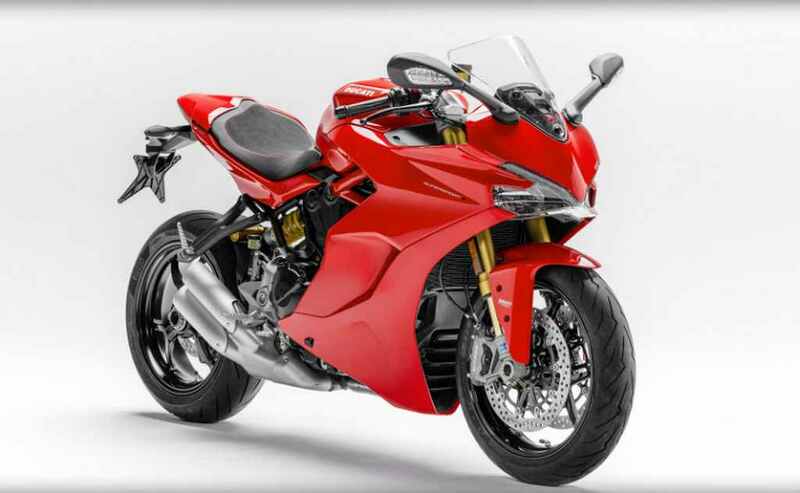 Royal Enfield owner Eicher Motors is gearing up to purchase the Italian bikemaker Ducati at a whopping $1.8 billion. Eicher is currently the only Asian brand in the list of prospective buyers competing for the deal. As we reported earlier, Volkswagen AG has been trying to sell the brand in order to fetch investments for its future projects. But, the group is facing resistance from the trade union representatives. The sales need to be approved by Volkswagen AG’s supervisory board and a major number of board members represent the union. However, a solution is expected to come out when the supervisory board meets on 29th September. If Ducati sales finally get green signal from the board, Eicher Motors could come up as a major bidder. Initially, Hero MotoCorp, Suzuki, Bajaj and Harley Davidson too were linked with the process. However, now among the Asian companies, only Eicher Motors is left in the list. If the company finally secures the deal it would be a big boost for Royal Enfield to fulfill its global ambition. With Ducati under the umbrella of Eicher, Royal Enfield will be able to access the advanced global technologies from the Italian bike maker. Securing the deal will also help Royal Enfield to enhance its own portfolio with more powerful and larger engines. Apart from that, the Chennai based motorcycle manufacturer’s brand equity and global reach will improve significantly. Royal Enfield dreams to be a major player in the middleweight category segment in international market. It has already started expanding its network across the world. The company is also working on new products that are expected to be launched by 2020. Royal Enfield has cleared that it doesn’t want to make a motorcycle with engine capacity above 750 cc. But, who knows the future? 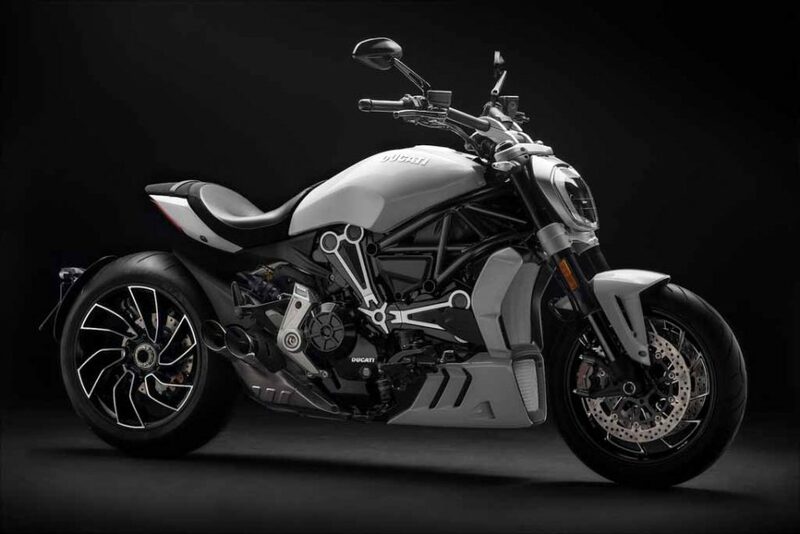 The motorcycle maker might change its mind and start producing a higher capacity machine eventually and having Ducati under the umbrella of Eicher Motors will surely help the brand. In terms of technology, Royal Enfield will surely be benefitted from the Italian company’s advanced range of techs and in that case, the future RE models will come technologically more advanced and more premium.